Quite frankly, it frustrates me! You and your nursing staff deserve to feel valued and supported. Your team deserves to enjoy a healthy work environment. Nursing is a profession filled with wisdom and expertise. Yet, for too long we have been running around in circles, attempting to fix problems with the same mindset that created them. NOW is the time for change. NOW is the time for some fun, creative, out-of-the-box thinking! As a nurse burnout expert, keynote speaker, Nurse’s Week online program host, and bestselling author, I partner with hospitals, nursing organizations, nurse associations, and nursing schools to transform the field of nursing from the inside out. I am here to guide your nursing staff or students to a change in perspective, helping them make the inner shift needed to better maneuver the sometimes challenging realities of being a caregiver. I consider my work a spiritual practice, driven by principles that are grounded in scientific theory, backed by quantum physics and the laws of energy. I have studied these concepts and use them in my own life on a daily basis. I have shared them with audiences and know they provide clarity, confidence, vision, empowerment and a return to the healing art of nursing. Who am I exactly? Well, I am a happily rehabilitated, “Negative Nancy Nurse”. I once was a total mess. A former psychiatric nurse on one of the most acute inpatient units in the state of Maryland, I lived (and worked) too busy, too stressed and too overwhelmed. And all of that “too much” took a toll on my relationships and my physical, mental, and emotional well-being. That is why I am here- to guide your staff to remember the passion they once felt for their nursing careers. I have been where they are and can reconnect them with their purpose, which ignites job satisfaction, employee morale, and teamwork. • Nursing is a phenomenal profession, a blend of art and science. • Every nurse is blessed with a gift to compassionately care daily. • We must take care of our nurses for they truly are healing our globe. • Global transformation is possible, and it starts with the individual. • We can and will change the profession of nursing, one nurse at a time. • Or Schedule a Time to Talk Using My Online Calendar: Click Here. • For Elizabeth’s Professional Curriculum Vitae, Please Click Here. Elizabeth Scala, MSN/MBA, RN, HNB-BC is a Johns Hopkins-trained Registered Nurse, bestselling author, keynote speaker, and consultant on burnout prevention for nurses in all specialties. She is the CEO of ElizabethScala.com and founder of The Art of Nursing—a Nurse’s Week program providing education and inspiration at dozens of hospitals and healthcare organizations across the country. 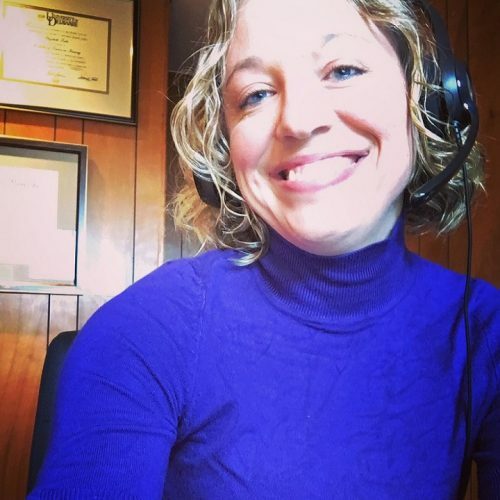 Her online community of over 15,000 nurses has allowed her to teach the lessons in this program in the real world of professional nurses and their rapidly changing healthcare environment. Elizabeth’s articles are frequently posted on NurseTogether.com, Working Nurse, and HealtheCareers.com. She has consulted with or been a featured speaker for the South Dakota Nurses Association, Carolinas Healthcare, WellStar Health System, the National Nurse’s Health Institute, and many more. 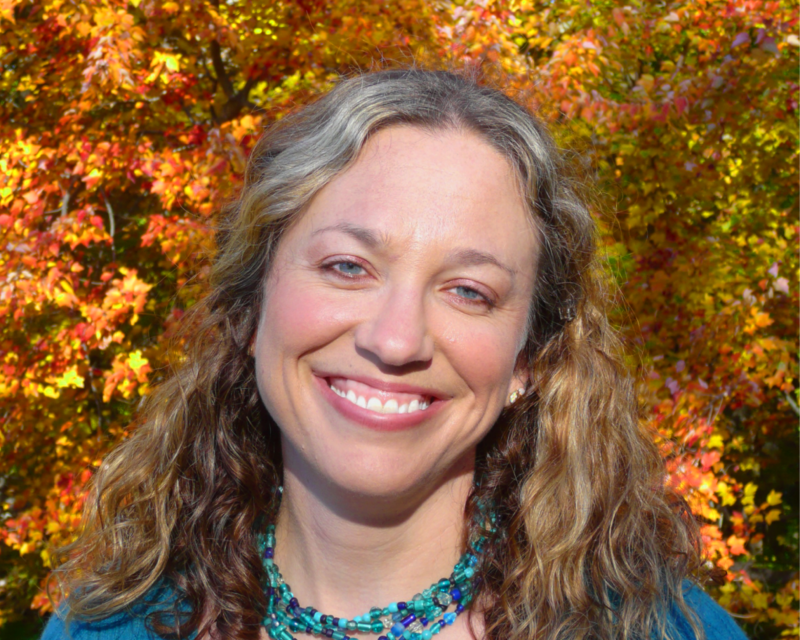 Elizabeth is also a Reiki Master, Certified Coach and holds a Bachelor of Arts degree in Psychology, a Bachelor of Science in Nursing, and Masters’ degrees in both Business and Nursing. 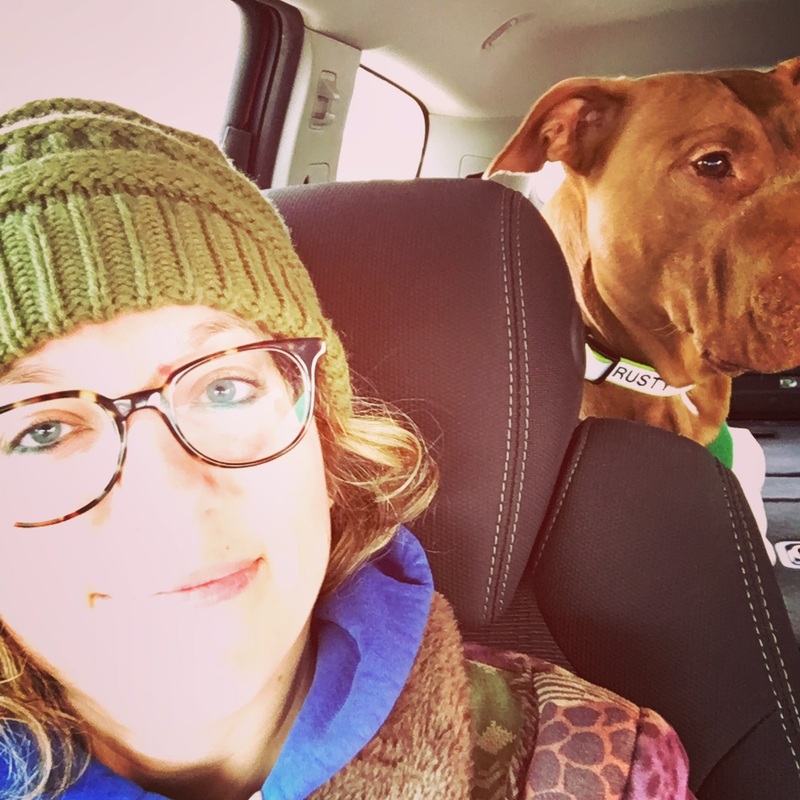 She lives in Maryland with her supportive husband and playful pit bull.